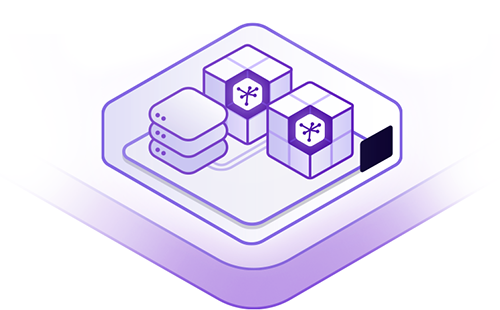 Heroku recently announced a new part of Heroku Enterprise called Private Spaces that allows you to run your own Heroku in a separate but still managed cloud. This session will cover the basics of Heroku and Private Spaces. Private Spaces provides an isolated network for your apps and data, enhancing security and privacy. You will learn how to securely integrate your Heroku apps with Salesforce using IP restrictions. In addition you will learn how you can use Private Spaces to pick specific geographic locations for your Private Spaces, aiding in privacy and performance requirements.